I had issue like most Mac Users had from time to time, it is good to make short note here. Excessive noise from Fan can be disturbed, but also a sign that there is something wrong with Mac. All You need to do is perform SMC Reset. 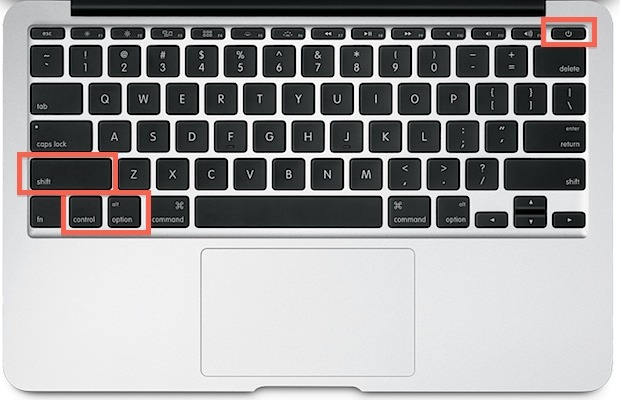 I found great link gave all explanation about it here, from OSXDAILY. Old Post, but still valid until today. Credit Photo took from OSXDAILY as well.